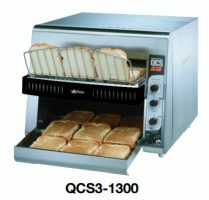 High performance – QCS3-1300 produces an industry leading up to 1300 slices per hour. 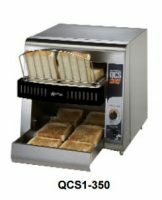 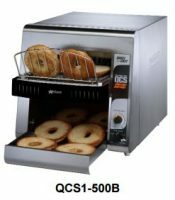 QCS3-1000 produces up to1000 slices per hour. 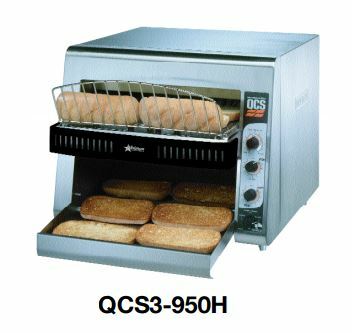 QCS3-950H with a 3″ product opening produces up to 950 slices per hour.